New Zealand has developed a unique English writing style and tradition, echoing its development from the early European migration, the national identity forged by two world wars and the creation of a sophisticated mixed-nation democracy. Northland, the spear of land thrust into the Pacific at the top of the country, is an essential part of this history, and so it is not surprising that it has its own breed of writers. Poetry has been an important part of this tradition, but recent years have seen the development of a community of flash fiction and micro-prose writers. 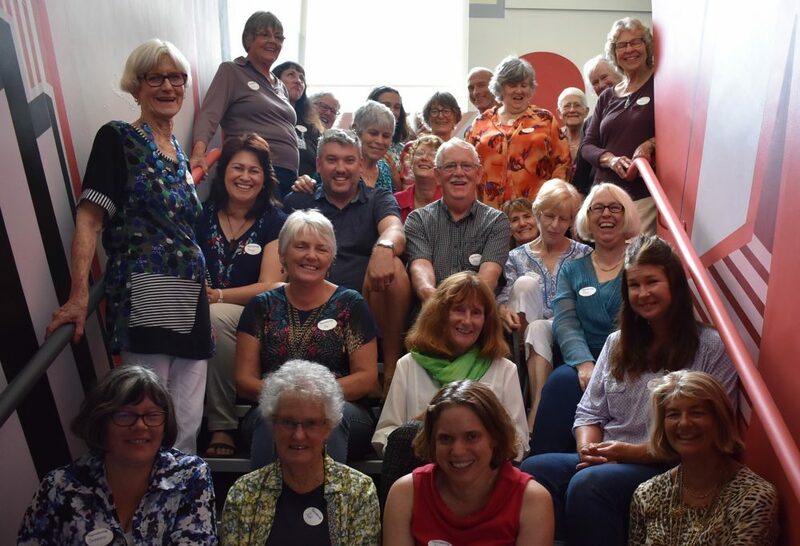 Five years ago, the Whangarei library service generously provided support for what has become an annual Northland Flash Fiction Competition. The competition offers an opportunity for the distinct Northland flash fiction voice to be developed and heard. The first competition attracted a wide range of entries, with a vibrant awards ceremony and panel discussion. From this grew a monthly meeting of flash fiction writers at the main library. The first winning entry blended issues of migration and forced movement with everyday Northland culture. Since then, the winning entries have explored different aspects of society, ancestry and self-discovery to provide an insight into the culture that exists in contemporary Northland. The competition this year attracted over thirty entries from across the region with a population of just over 150,000. The competition was judged by two previous winners, Michael Botur and Martin Porter. The judging this year resulted in joint winners, the first time this has happened, with two stories of contrasting style. Third and Fourth prizes were also awarded. The prizewinning stories are shared below. Enjoy! And congratulations to these Northland writers!